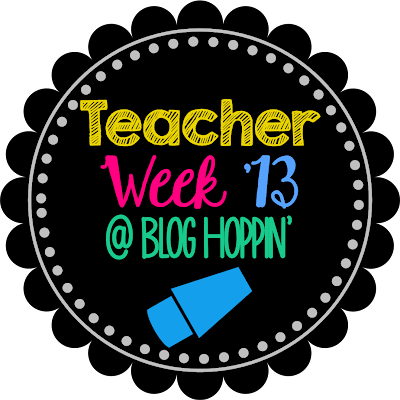 I am so excited to join in the fun this year for Teacher Week at Blog Hoppin'! I missed out on the fun last year because of it was the start of the school year for me AND we closed we moved on the SECOND day of school. Talk about crazy! So let's get started! 1. I am married to the love of my life and best friend, Ryan. We just celebrated three years of marriage last week. Time sure flies by when your heart is full! He's my biggest cheerleader and supporter and is such a blessing to me! I thank God for him every day. 2. We have two sweet border collie lab mixes, Maddie and Moss, who bring so much joy and love to our lives. Nothing is better after a hard day at work than puppy cuddles! 3. I've wanted to be a teacher since I was in first grade. I was a struggling student but never knew differently because of my sweet first grade teacher. She never gave up on me and I really believe I am where I am today because of her. 4. This school year will be my seventh year teaching, which I can't believe. I've been in two schools and three grade levels. I spent four years in third at one school and budget cuts led me to a new school, which I love, and second grade. 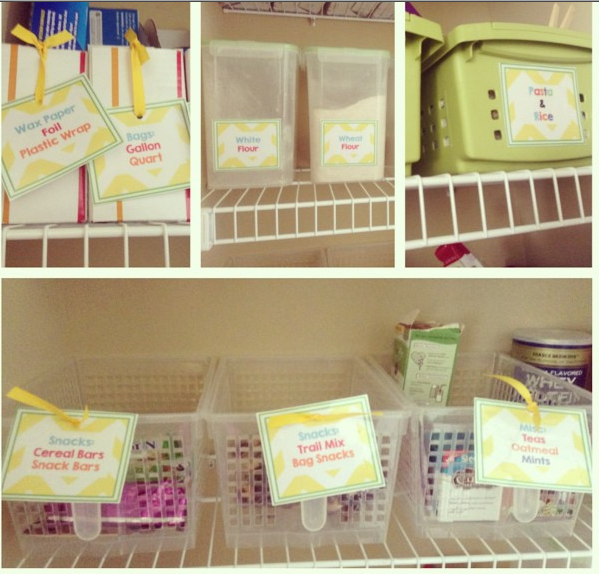 While my kiddos were sweet, I really felt the entire year I was more of an upper grade elementary teacher. 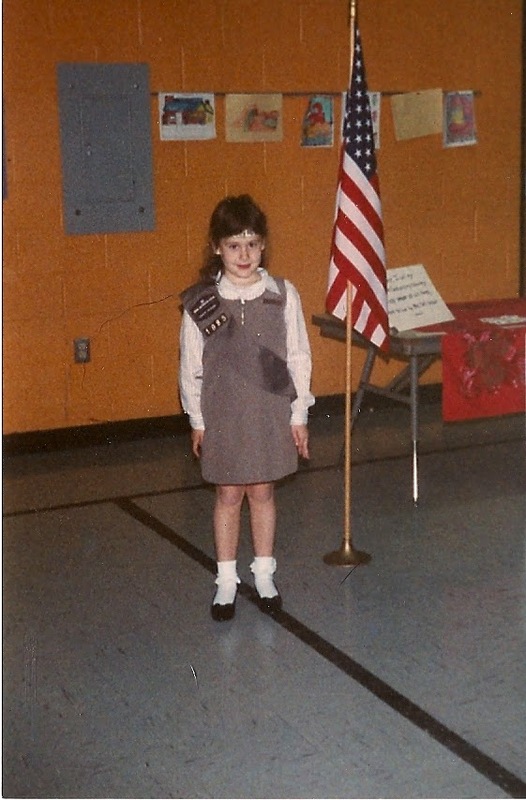 So I jumped at the chance to go to fourth grade! Last year I was self contained, and this year I'll be teaching ELA (reading and writing) to two sections of students. I'm really excited about this new adventure! Here's a sneak peak at my classroom this year! 5. Last year my husband and I built a house and we love being homeowners! We've gotten to know and hang out with our neighbors a lot this summer and we've tackled a lot of home improvement projects! 6. I am a HUGE Ohio State Buckeye football fan! :) I went to pretty much every home game with my dad in high school and college. I often drove home for the weekend from my college in Kentucky, just to drive two more hours to the game! 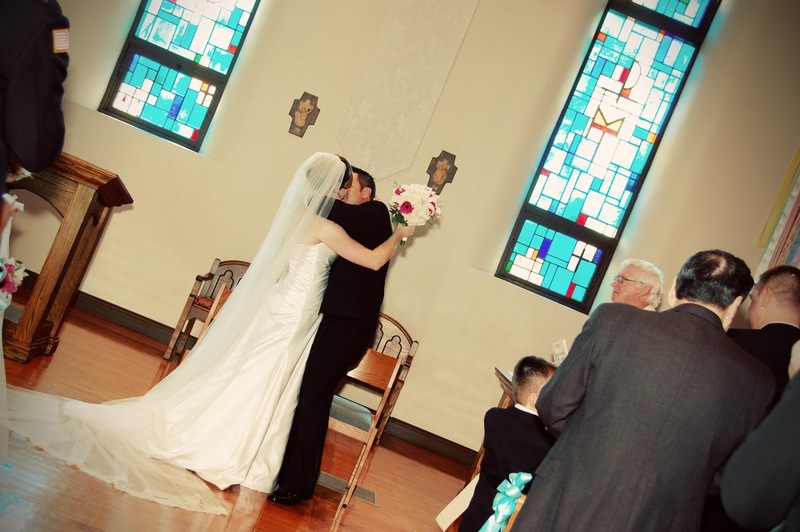 Going to games was a huge bonding experience for us, and I even played the Ohio State Fight Song at the end of our father/daughter dance at my wedding. It was awesome. :) One of the first things I purchased for my new house was an OSU flag to go outside our front door. My husband and I are going to a game this October and I am so excited! 8. I am a coach for Girls on the Run, and it's been one of the most rewarding experiences of my life. It's made such a difference in the lives of the girls I've coached each season and I can't wait to get started this year! 9. I LOVE to cook but have fallen prey to the convenience of take out the past few school years. I've decided to stop blaming my schedule, we have our students until 4, and do something about it! Last week I prepped about 20 main dishes and froze them. Mainly simple things like crockpot meals or baked pasta, but it feels really good knowing I won't have to worry about dinner for a while. If I continue this, I'll let you know how it's going and what meals we really liked! 10. Sometimes I wake up and pinch myself because I don't believe I'm living such a fabulous life! God has blessed me with a great family, sweet friends, a career I love, and a creative outlet in a blogging where I get to share my passion of teaching beyond the four walls of my classroom. I am blessed beyond belief and so very thankful! Click on the button above to learn more about your favorite bloggers! Lisa, it was so nice to get to know you! My husband and I built our "forever" house five years ago. It was a tough process, but so worth it! We still have lots of projects that we want to get done. I'm so glad that my husband actually likes to do those sorts of things! Hope you have a great start to your year! I love the framed dog silhouettes. They are adorable! I've been a long time follower.. I'm even more excited to following along with you as this year I will be a 4th grade ELA teacher, teaching 2 sections of reading and writing as well! Congratulations on 3 years of marriage and 7 years of teaching!! Many of us will certainly adding to this type of change possibilities suitable for quest penning; right now we've got skilled training companies. These pro will certainly on the inside check out. Currently follow-up Check Cashing You’re capable to call us without notice while as well that suits you while using setting.